Are you a primary teacher based in London looking for your next role? 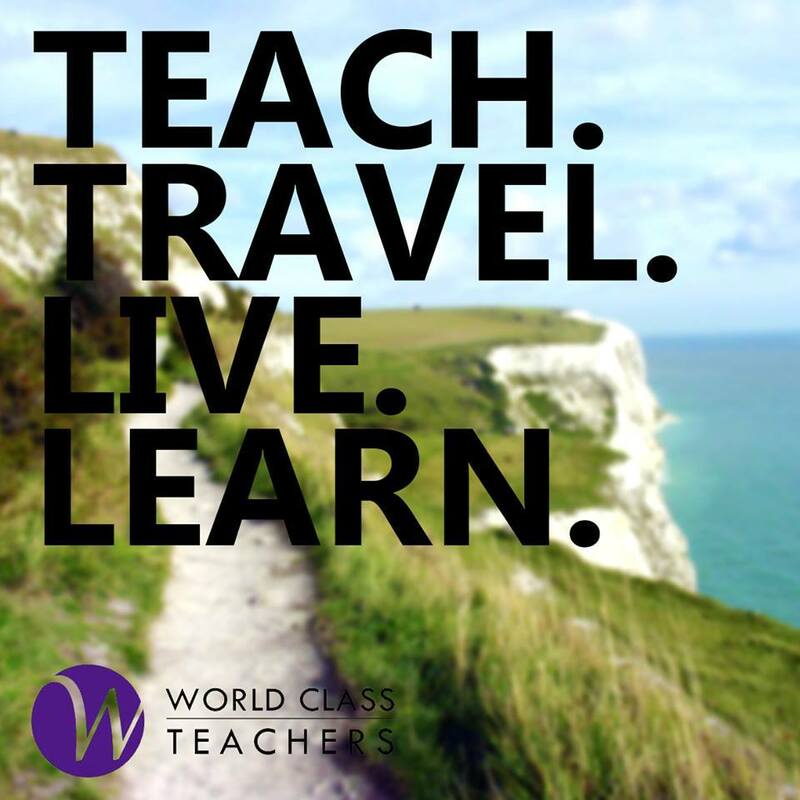 World Class Teachers are looking to appoint a Primary Teacher for one of our client schools in East London. We pride ourselves on working with outstanding teachers; placing you in schools that compliment you and your teaching style. Are you looking to work in a dynamic and busy environment with an accommodating infrastructure and forward-thinking ethos? If you answered ‘yes’ then this is could be just the role that you have been looking for. This post is for an inclusive, ambitious and high achieving school in Mile End. This school considers it a priority to enable and support staff in their continued professional development making it an ideal opportunity to develop your teaching career. We are seeking a teacher suitable for a long-term role with a minimum of a one year contract to begin with. If you are successfully placed this position has the potential to continue on into a permanent placement. As the class teacher you will be responsible for all planning, preparation and assessment as required by the school.